Sweatshirts, t-shirts, jackets, caps and more are just a click away! Visit our official Online Spirit Store. 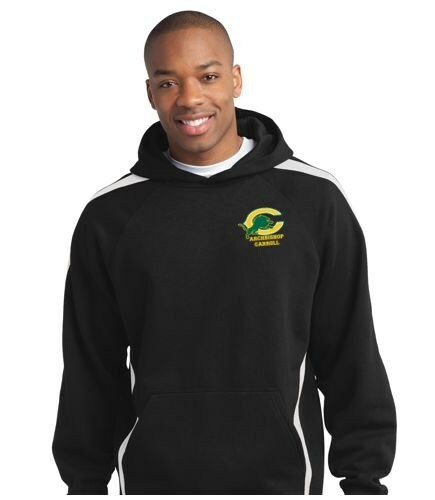 For Carroll letterman jackets, contact Neff 1-800-232-6333.